The modern day therapeutic treatment Spa holds its roots back in prehistoric times with a belief when hot springs and mineral waters were used for healing, cleansing and for even for socialising. Some people who believe that spas are implied for superficial grooming will most likely to change their notion after discovering the significant health benefits in themselves. However, those who have understood its importance are experiencing a lot of health-promoting changes to revive themselves and with increasing number of such consumers accustomed to this affordable luxury, starting a spa business is an assurance to earn a seamless living. An appropriate business plan will support a consistent growth for any start-up. It will also help investors to understand the reasons to invest in your business. A winning startup business plan created thoughtfully after a complete homework and effort will prepare you to compete and further improve your chances of success. It is one of the most imperative decisions to choose the location which is easily approachable by wealthy and upscale residents living in that area. Apart from it, the location should have a good parking facility, easy accessibility, safe surroundings, cleanliness and pleasant ambience. These are some of the crucial features to bring in or drive potential clients away from your competitors. Registering your business with the local council or any other rule involving the services offered by you if mandatory to beauty or cosmetic clinic must be known to you. To acquire various permits, license and training in an easy way, you can easily seek advice from a reputed spa consultancy firm in your area or you may hire well experienced spa consultants in India on permanent basis. 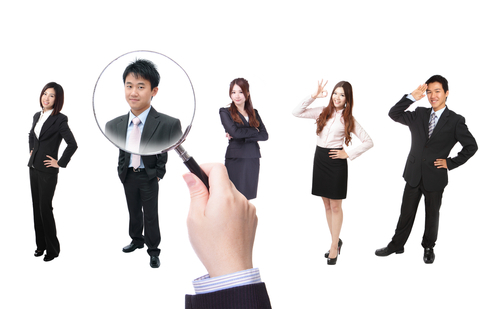 One of the most daunting tasks is to hire & retain an experienced and trained staff. Estimating the budget hiring of administrative assistant and the one who receives and greets your customers, cleaners should also be taken into consideration for implementation of ideas on a large scale. 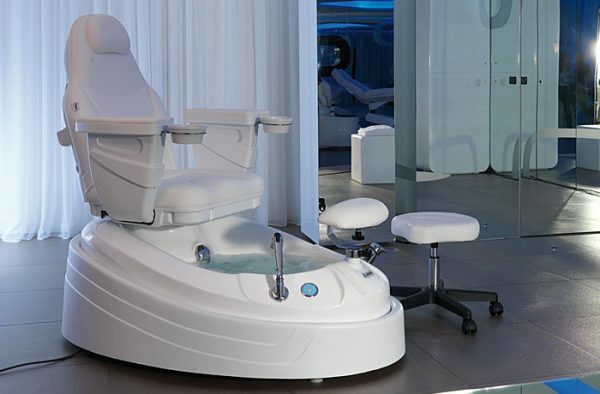 Buying and maintaining a number of equipments for various facilities offered is required while setting up a spa business. These equipments are then placed in well planned specific layouts with a proper drainage and plumbing. Since most of the gadgets and equipment run on electricity a power back up and electrical engineer’s accessibility is vital for a smooth running of your spa salon. Having some prior experience of the health and wellness industry or a relevant qualification in beauty therapy helps you use your core skills and implement new ideas and insights to grow your business. Laying the groundwork is critical yet you will require multiple strategies to attract customers from the competitors. All this can be attained through offering introducing discounts, sending out press releases, setting up an official website, planning a grand opening or using any such marketing plan within your budget. One can also opt for digital tools such as social media, networking and online tie-ups with big brands to accomplish their business targets. Setting up a spa business requires a high investment in initial stage however only a well-equipped wellness centre can attract high profile clientele and at the end gaining a higher desirable profits.